to staycate this summer and enjoy everything that London has to offer us…Not only are the Olympics being held in London but also the Queen’s Jubilee and The London Festival are to be added to the bag of fun things to do in what I call my city. 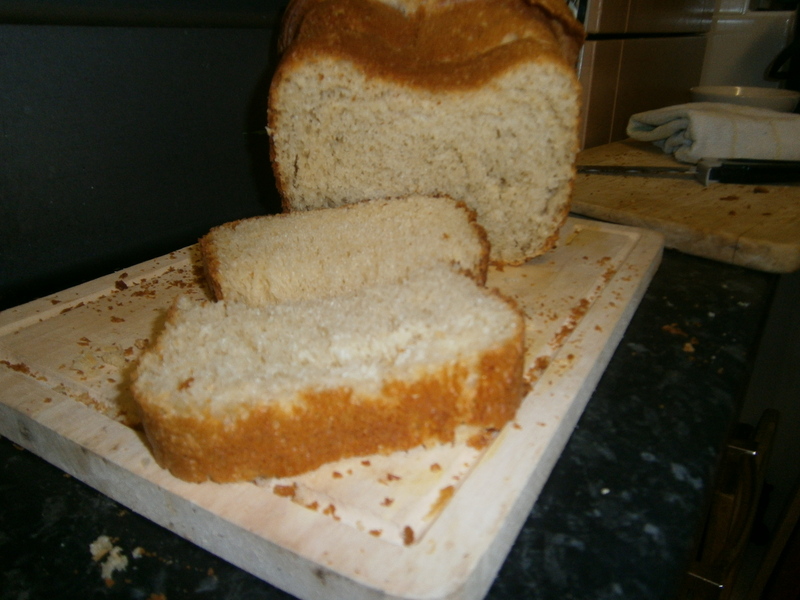 Next to come out of the bread machine…an ordinary wholemeal loaf…let’s hope is plain sailing. and this babe here is our latest acquisition…. 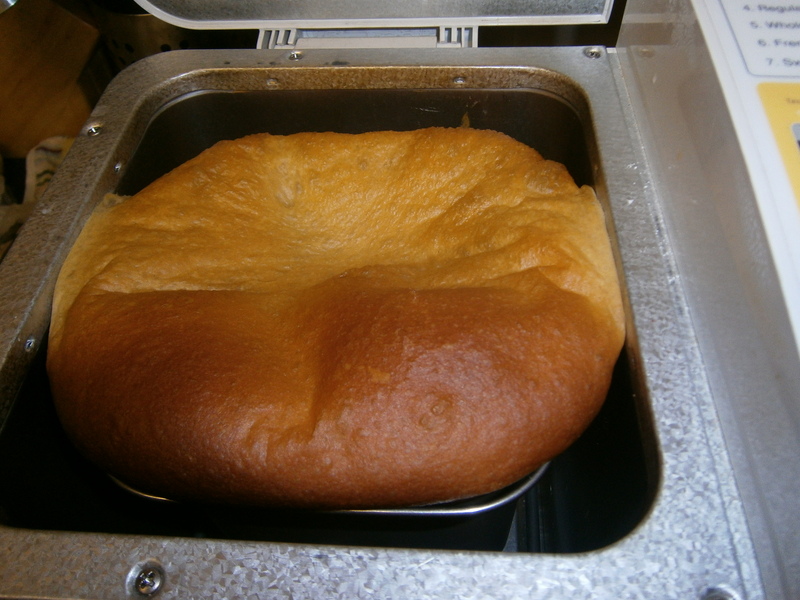 First thing to come out of it, insh’Allah….a brioche…will tell you all about it in the very near future. Next on the thrifting wish list…a yogurt maker, ice cream maker and a dutch oven. I must admit that to begin with I was a bit sceptical about buying electrical goods from second hand shops but as the guy in the shop assured me all goods are tested and come with 6 months warranty. So, I can’t see why not. As long as they look clean and well looked after I’m willing to give them a go.